The Advanced Training Centre Student Support Centre offers full time or part time studies in preparation for completion of the General Education Diploma (GED). 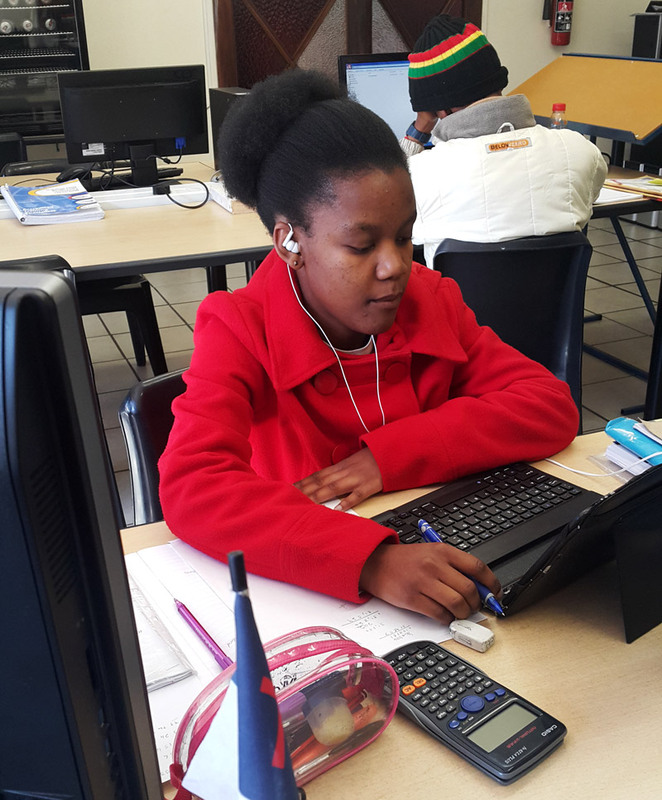 The GED is a grade 12 alternative and has NQF level 4 equivalence. This diploma is accepted for tertiary studies and is also valuable for use in the work place. Students work at their own pace and receive academic as well as spiritual input. Students may enroll throughout the year! Students should be 15 years old or older. Students should have completed Grade 9 or have an equivalent competency. Students should be open to a Biblical ethos. Our fee structure is reasonable and competitive.